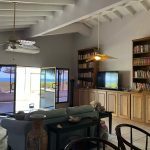 The residence has a comfortable and spacious interior with great finishes. 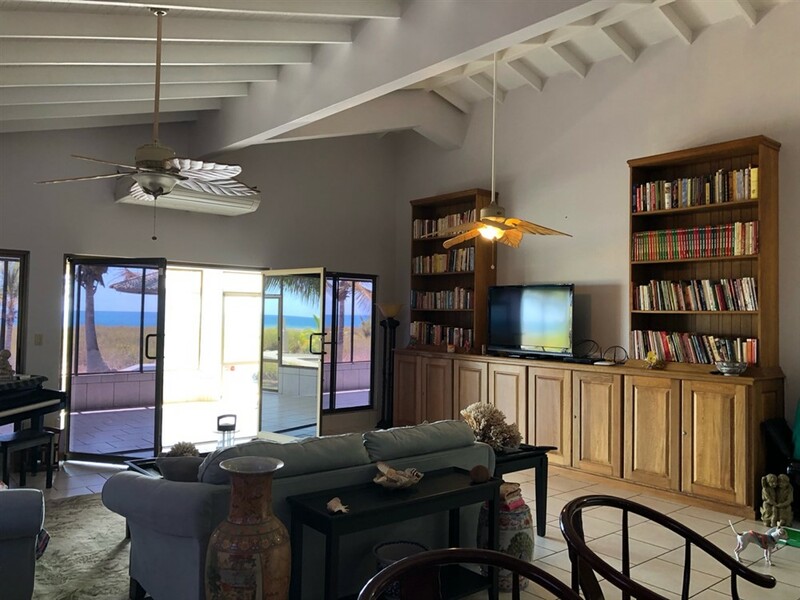 The living room is particularly lovely providing easy access to and sights of the waves. 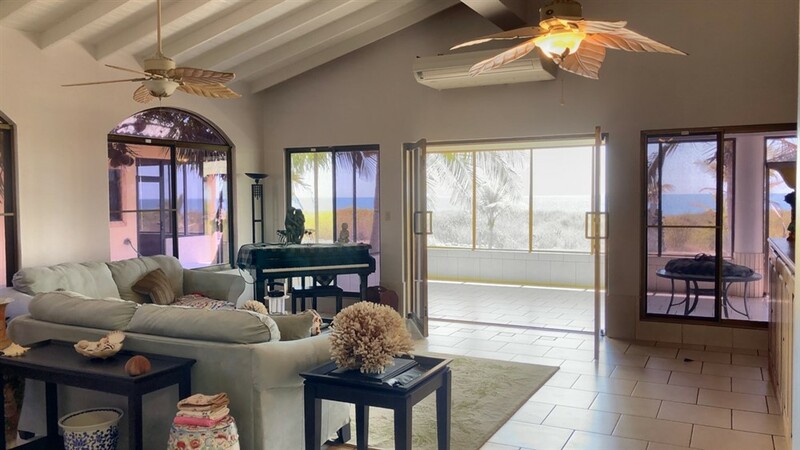 It opens up to the huge enclosed terrace with lots of huge windows designed to help ensure you enjoy wide open ocean views. 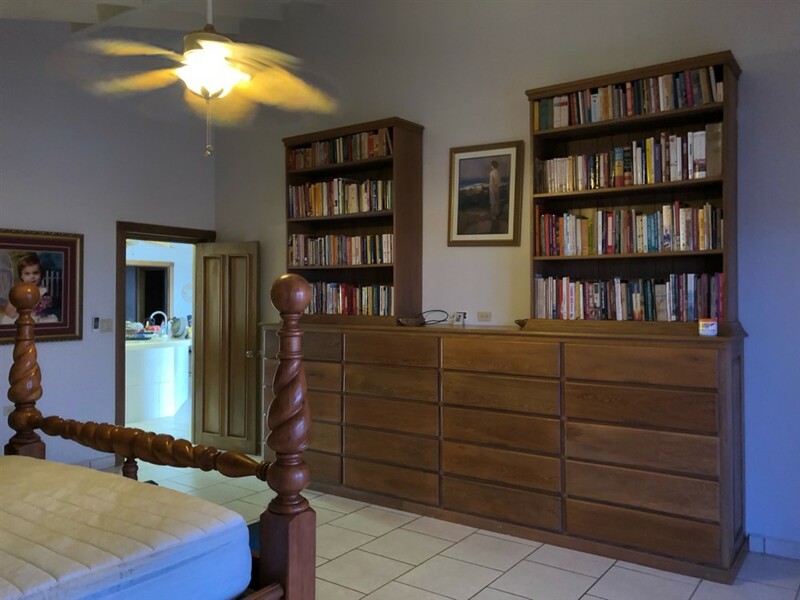 Big living room bookshelves and custom cabinetry provide storage and style. 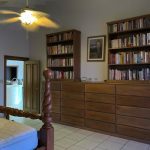 The built-ins continue in the master bedroom too. 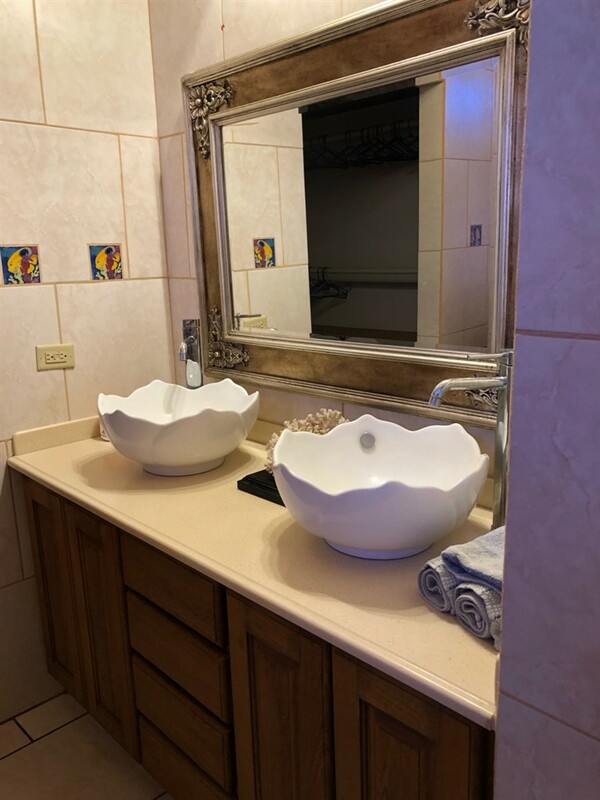 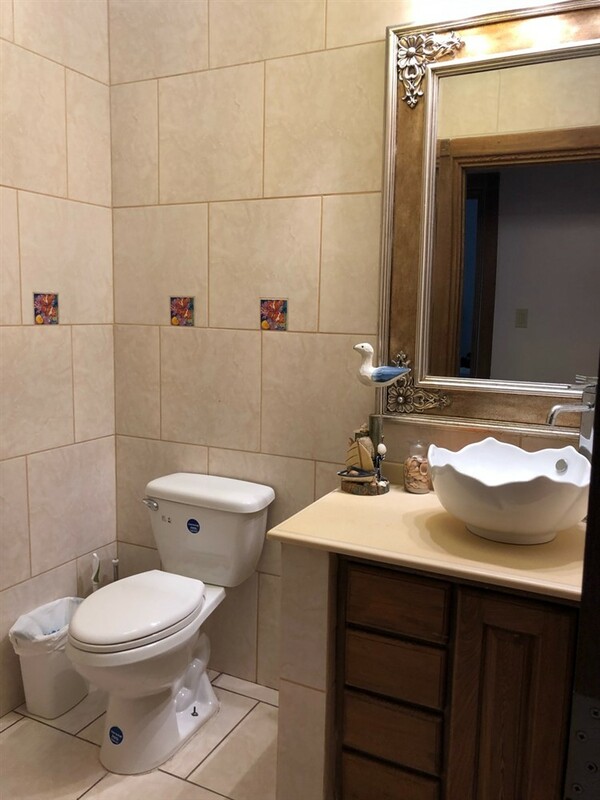 In the bathrooms, pretty ceramic tiles with an artistic flower bowl sinks enhance the space. 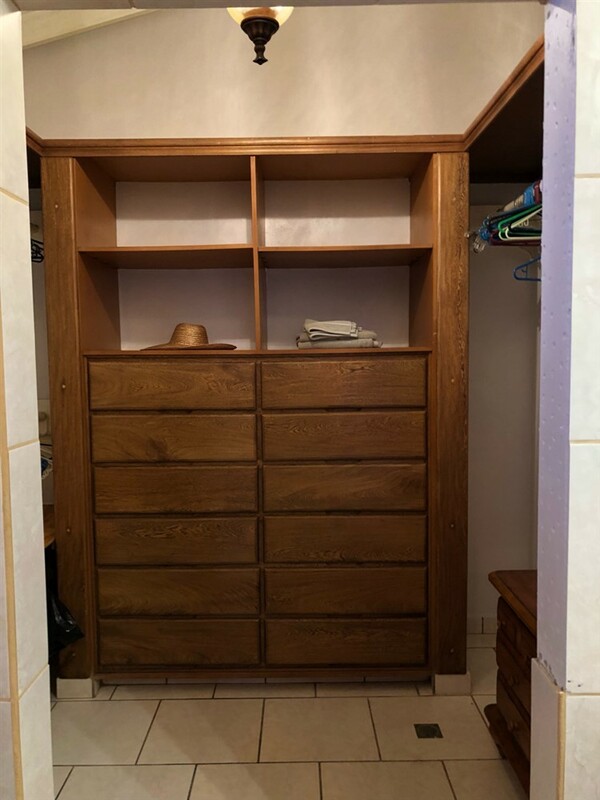 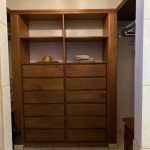 The huge walk-in closet is a great addition. 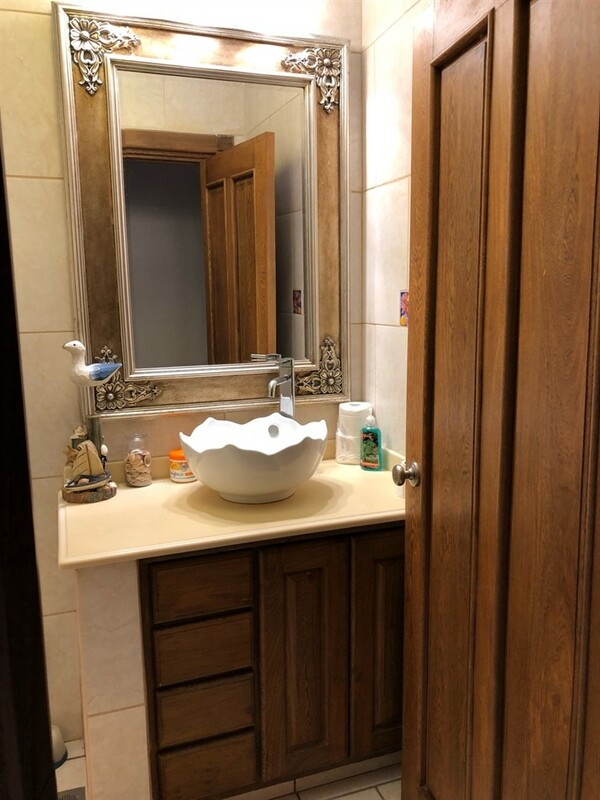 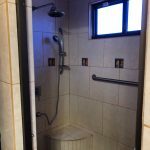 It has 3 bedrooms and 3.5 baths. 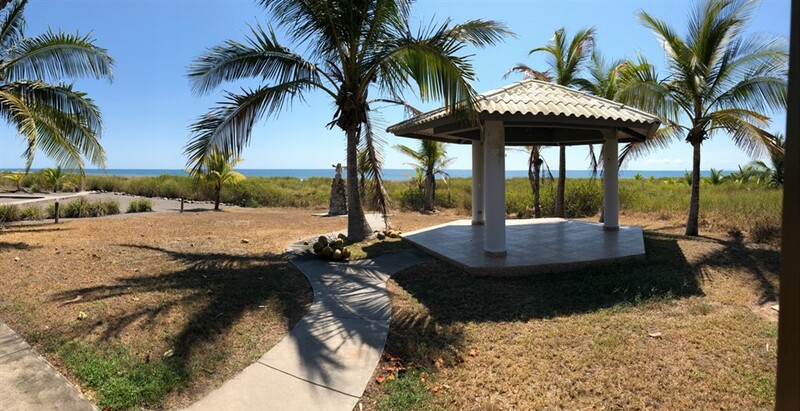 For extra enjoyment, the house comes with an entertainment area gazebo style in the back yard framed by palm trees. 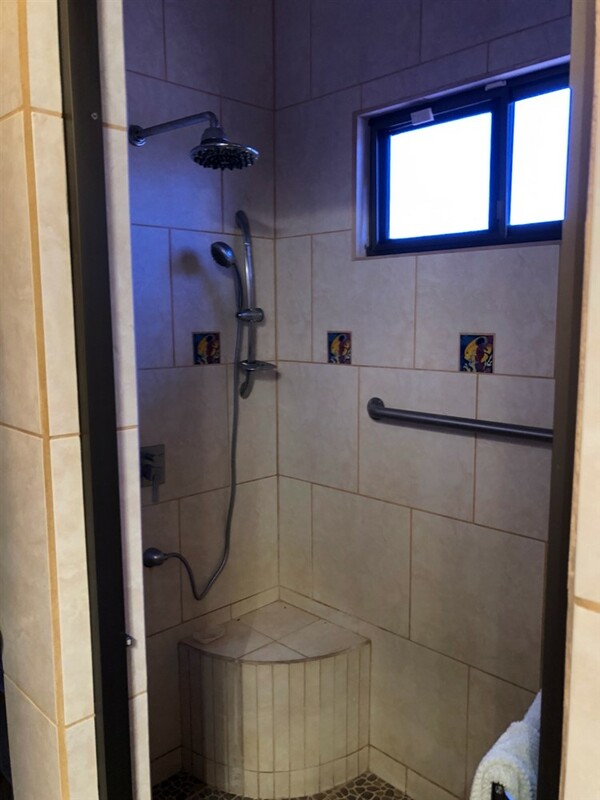 There is a tall stature too. 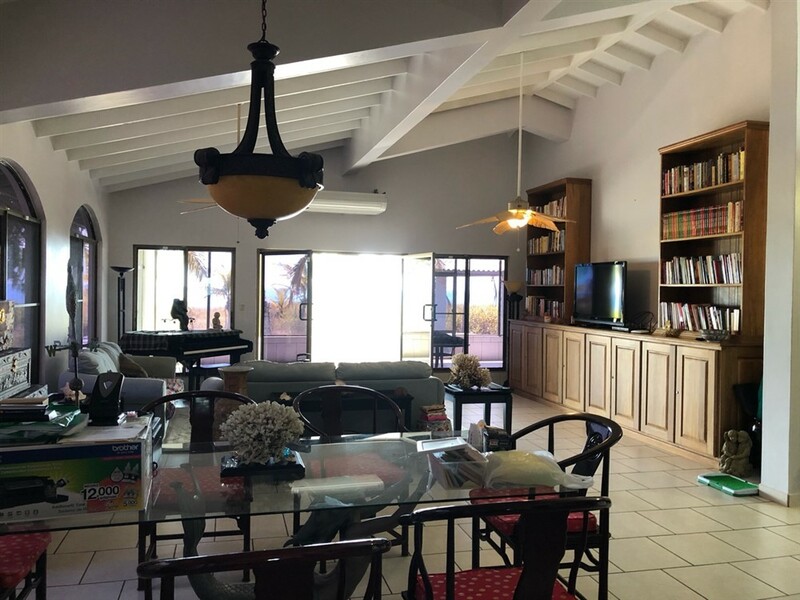 What a great party house or for casual family entertaining! 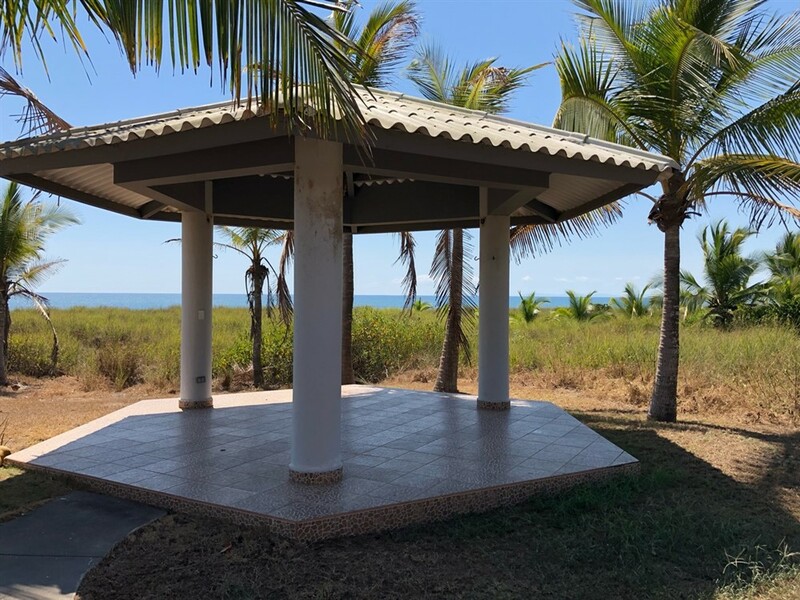 A curved cement walkway makes the beach easily accessible. 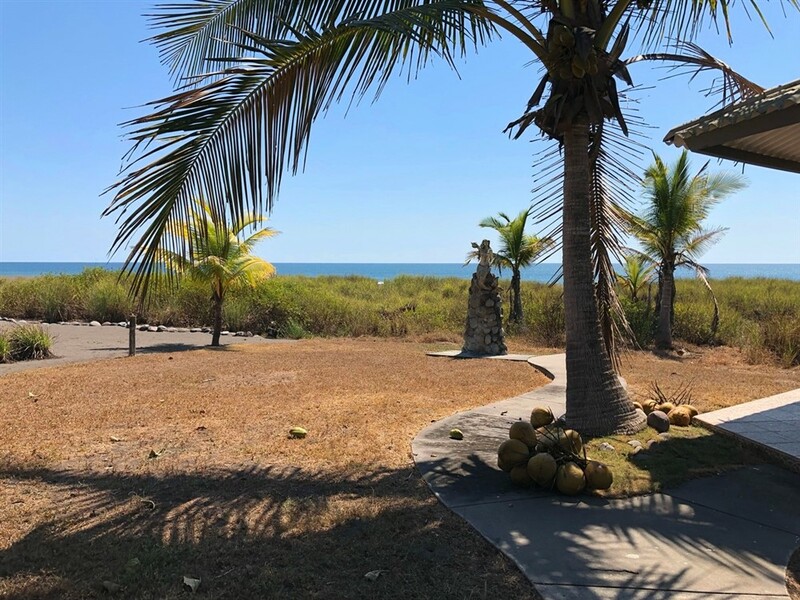 Enjoy the transferable tax exemption on this property through January 30, 2027. 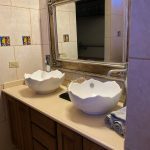 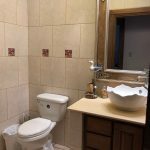 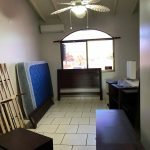 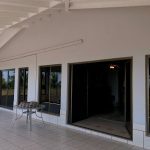 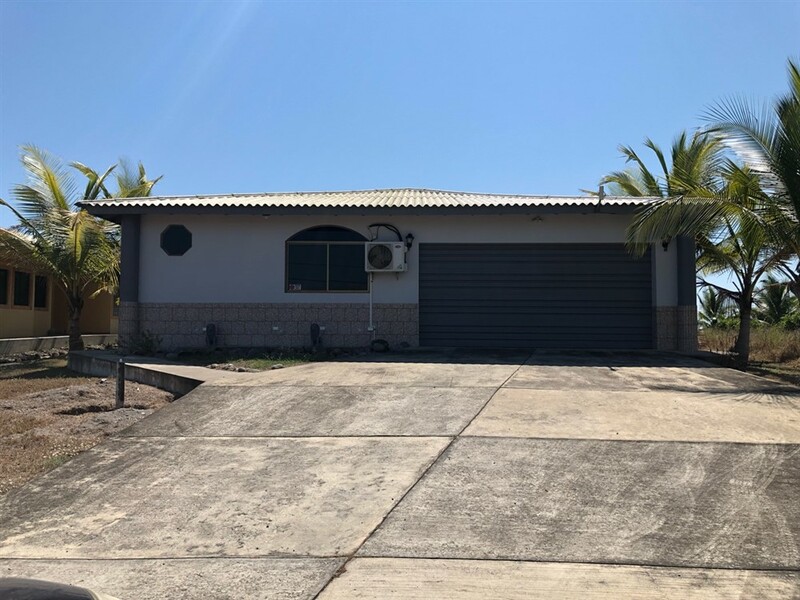 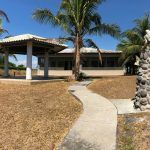 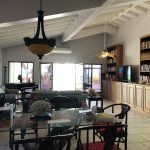 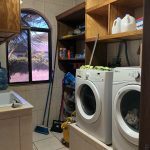 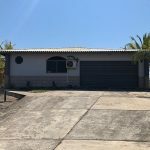 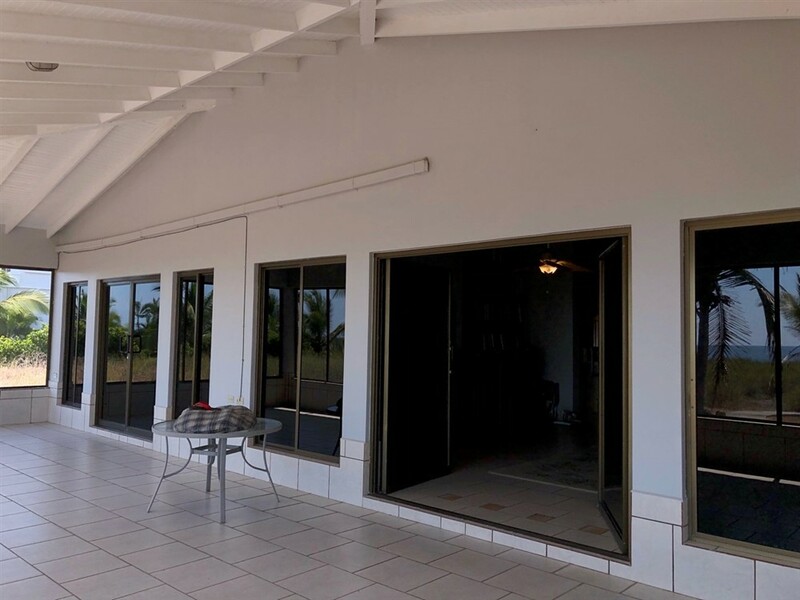 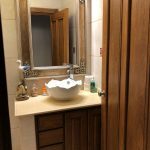 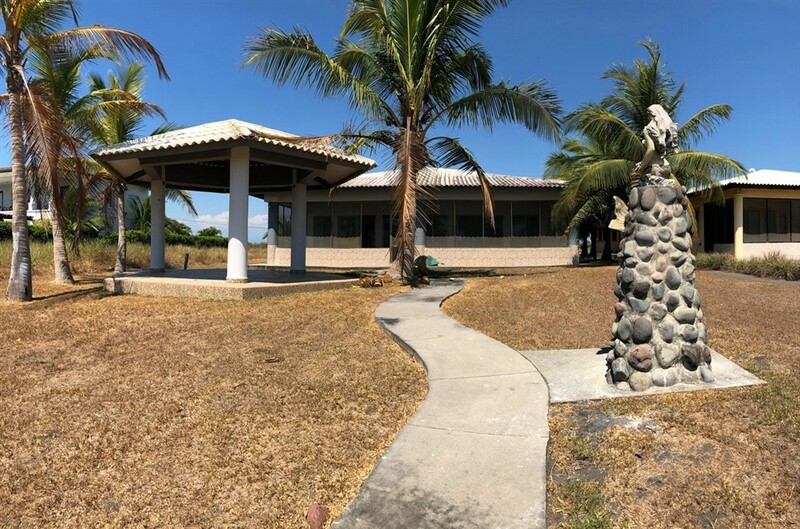 This house is about 30 min south of the City of David, Panama, the largest city in the Chiriquí province, with all the shopping conveniences desired. 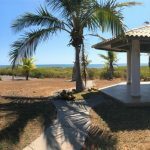 The Chiriqui Province is an outdoor enthusiast’s dream, with countless outdoor adventure activities nearby. 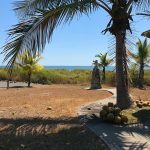 Enjoy so many day trip options such as amazing whitewater rafting, cloud forest hiking, canopy zip lining, coffee tours, fishing, bird watching, horseback riding, snorkeling on island trips to the Golfo de Chiriqui National Marine Park, trips up Volcan Baru, and many more. 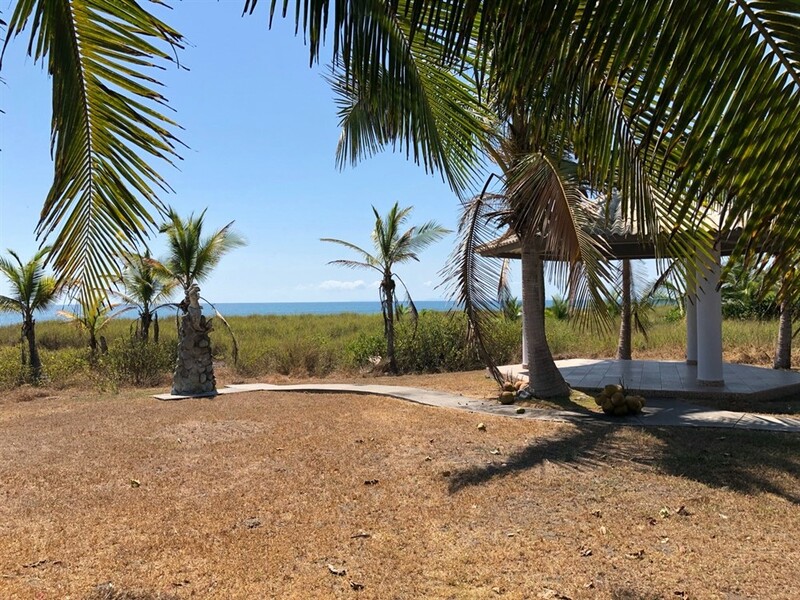 The drive is only 45 minutes from our beautiful beach to lovely mountain town of Boquete. 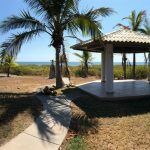 If you want you can also have horses brought to the house, and ride the miles of unspoiled beaches. 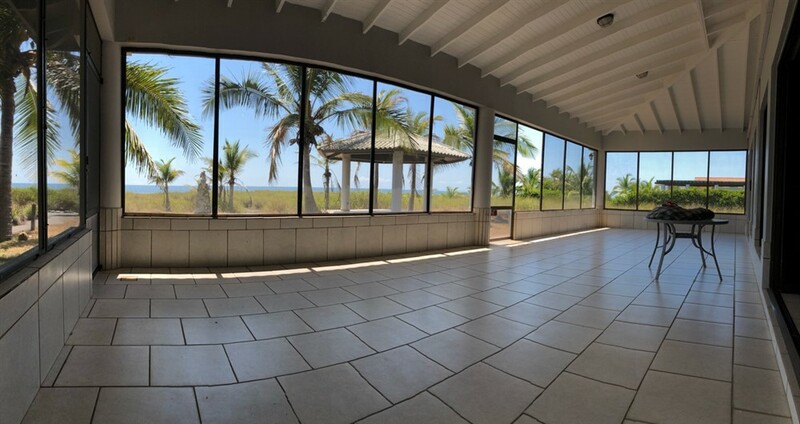 This house is part of Las Olas Beach Resort. 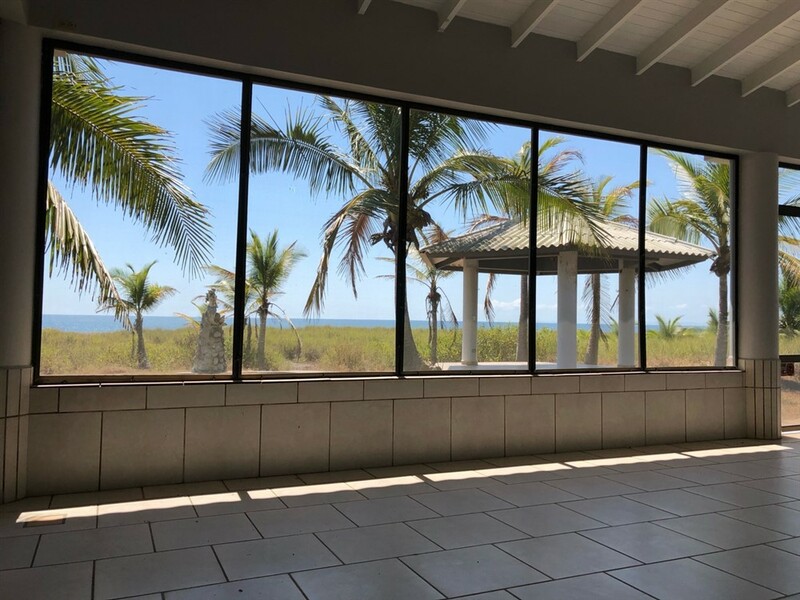 Las Olas has many amenities including an excellent gourmet style restaurant. 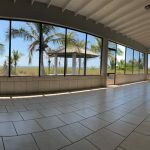 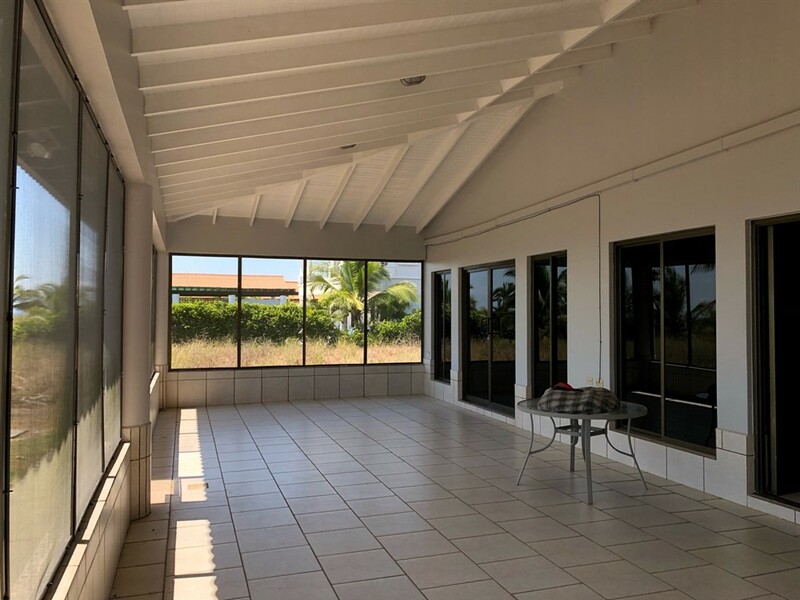 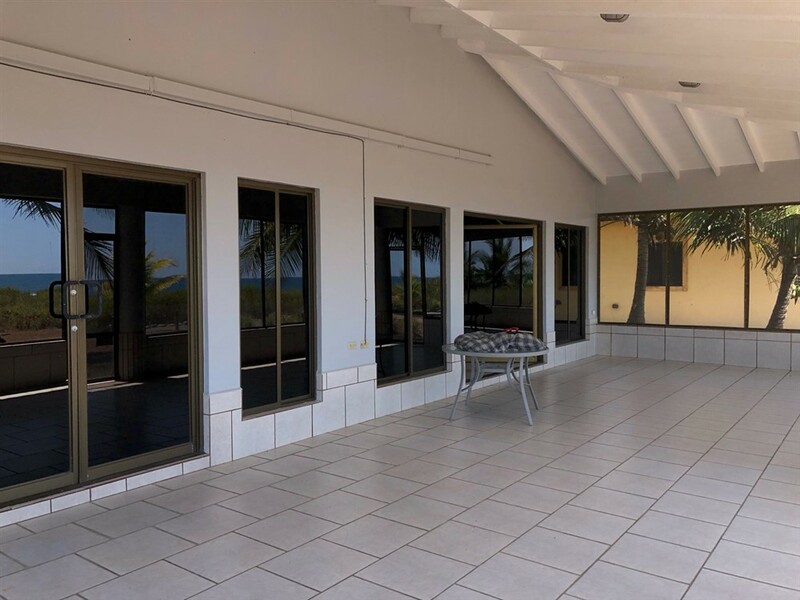 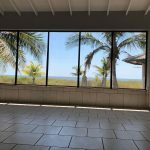 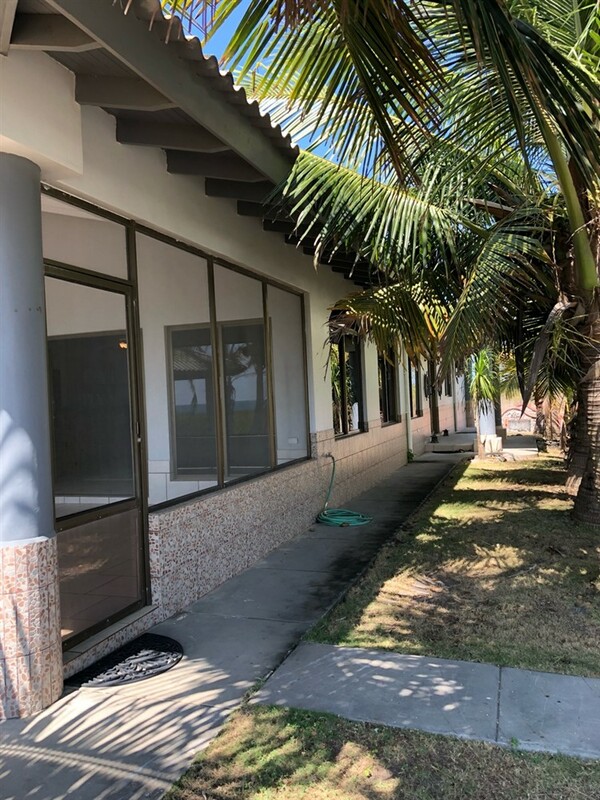 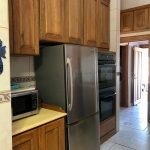 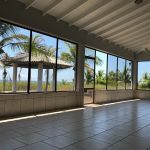 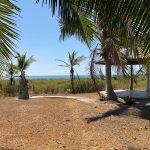 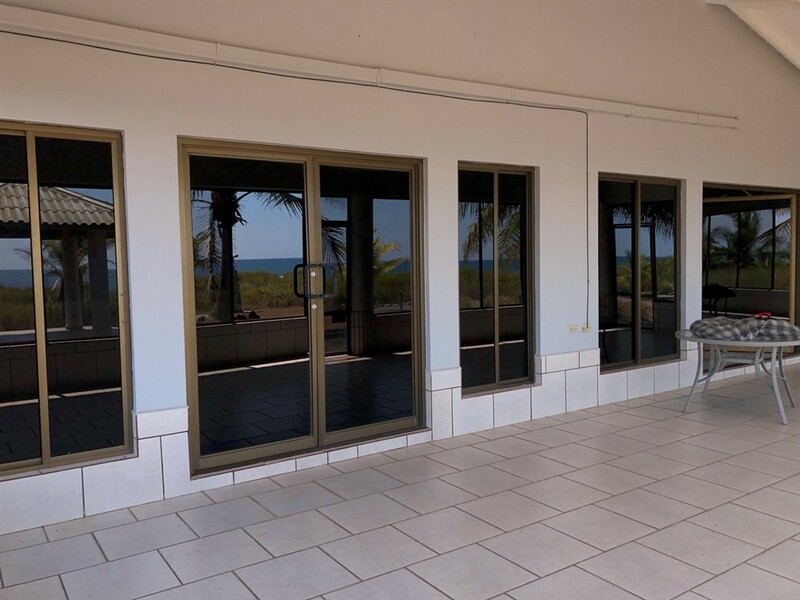 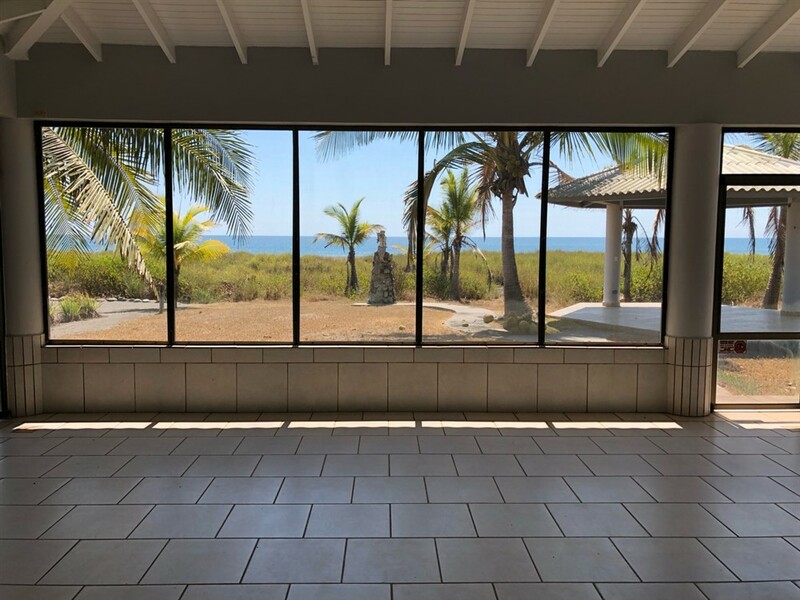 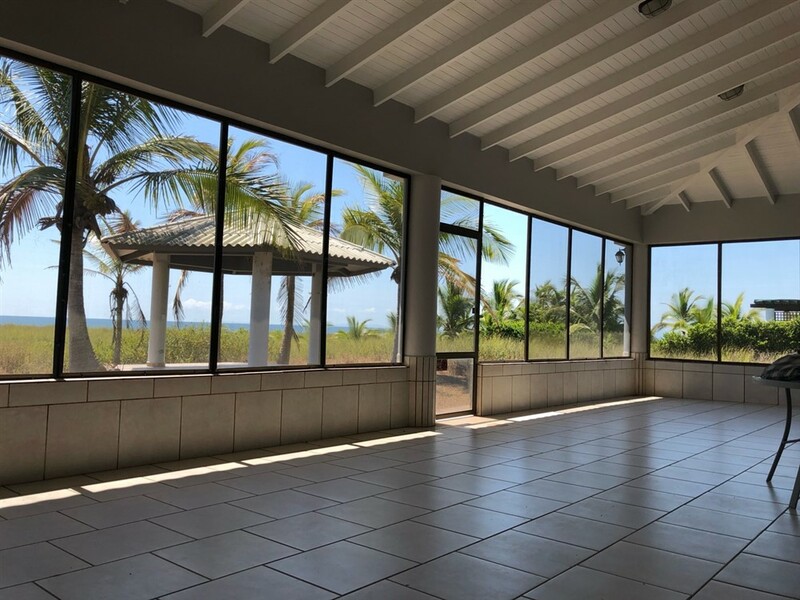 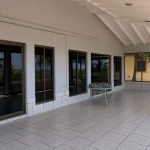 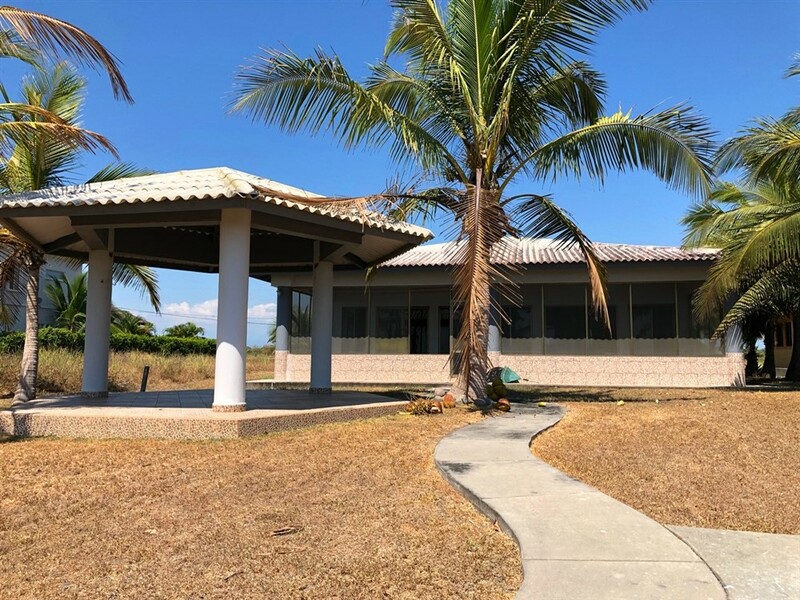 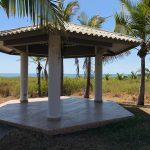 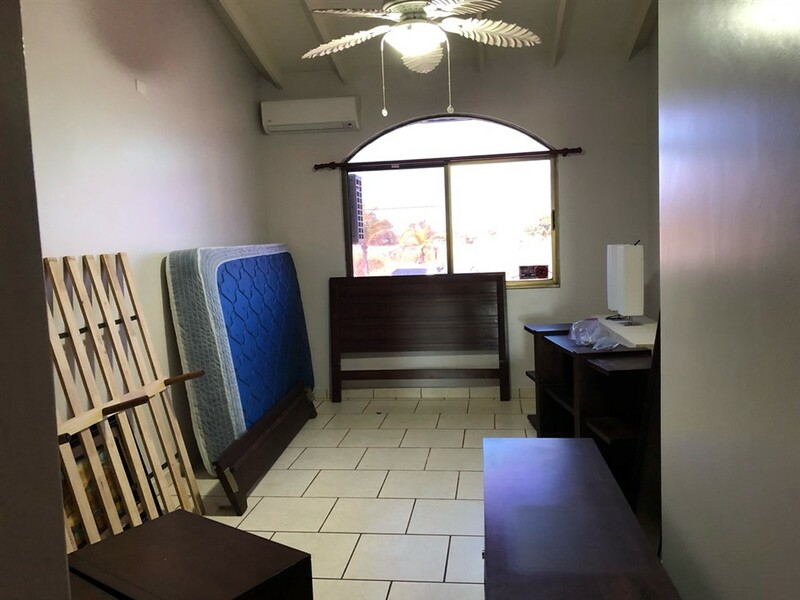 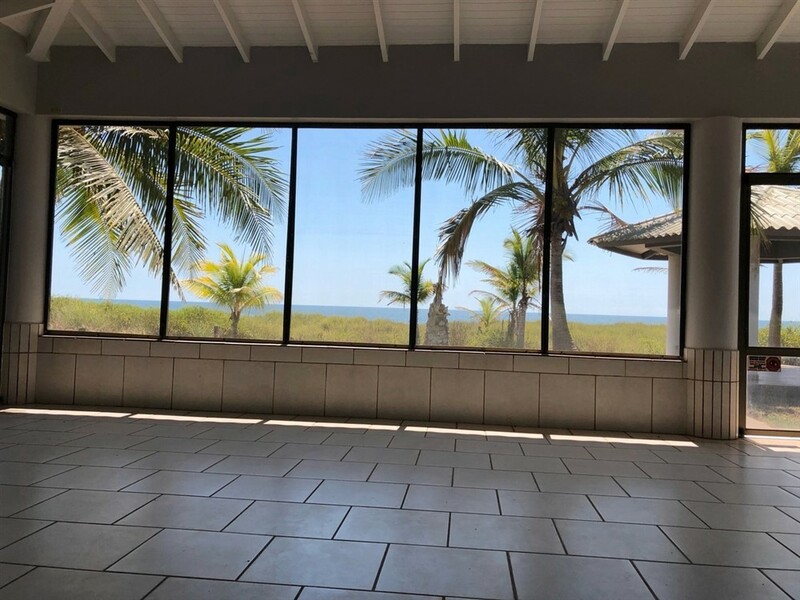 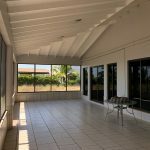 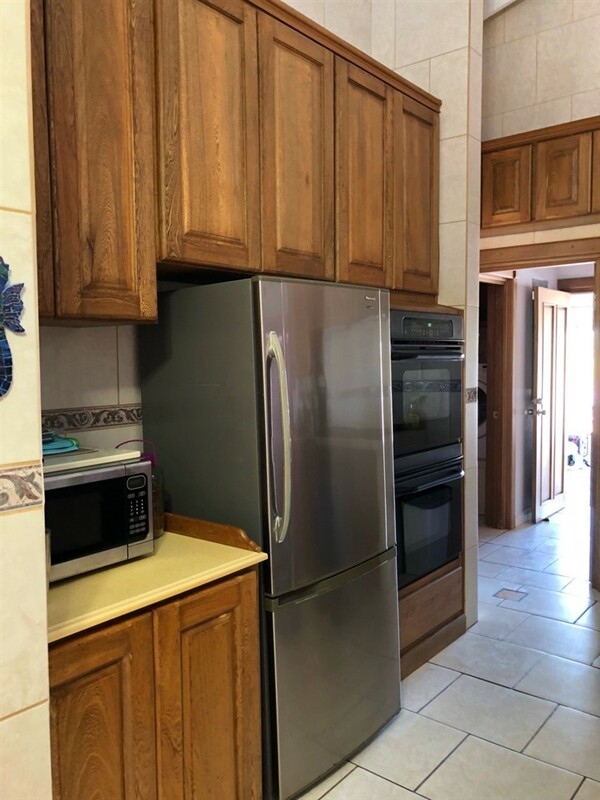 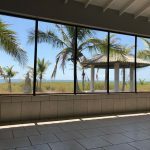 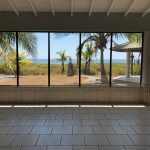 Please contact Casa Solution for more information or to view this Luxury House for Sale on the Closest Beach to David and Boquete in Las Olas Resort. 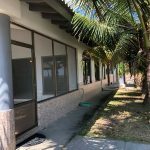 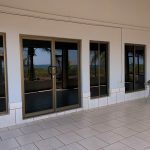 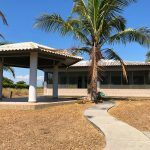 Esta hermosa y espaciosa villa en venta en Playa La Barqueta podría ser su nueva casa en Panamá. 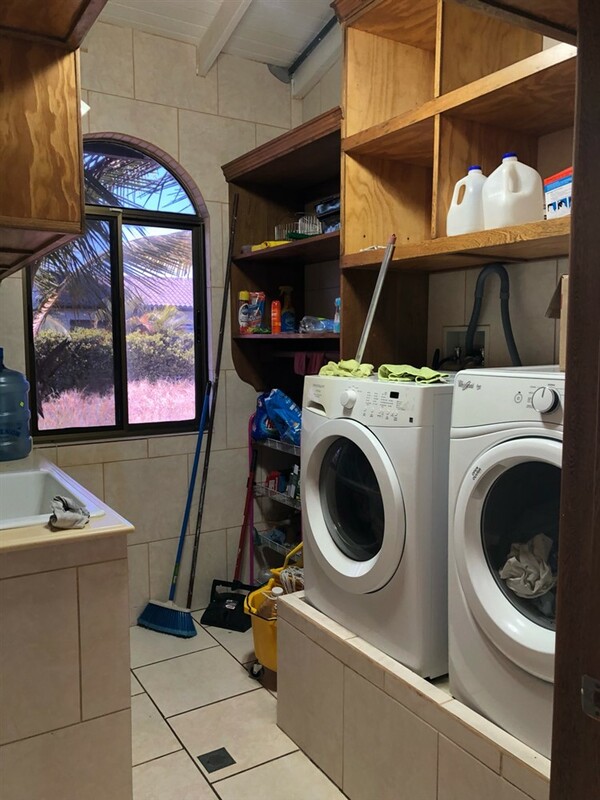 Esta es una casa en la playa.